If you’re like most online marketers, you’ve read article after article about the long, slow death of organic reach on social media. In 2016, Twitter switched to an algorithmic feed that favored popularity over recency, upsetting brands who had relied on frantically posting content to secure their visibility in the feed. Then, last November, Snapchat cut brands from the main feed entirely, delegating them to a separate tab within the app. 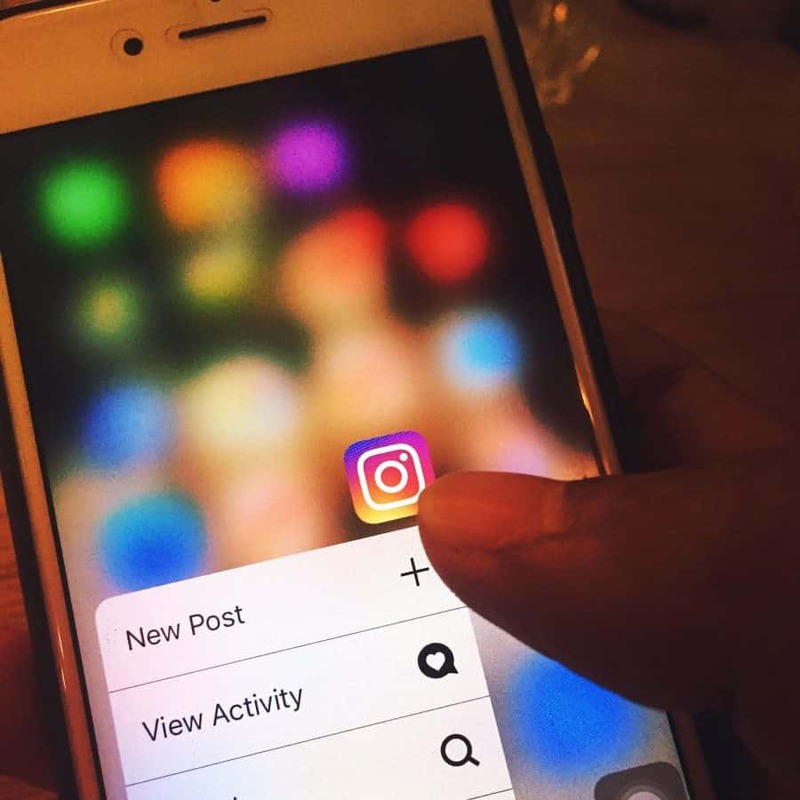 Most recently, in January, Facebook announced News Feed algorithm changes to prioritize content from friends and family and basically say sayonara to posts from brands and publishers — and Instagram wasn’t far behind. Not helping matters is the rise of dark social. 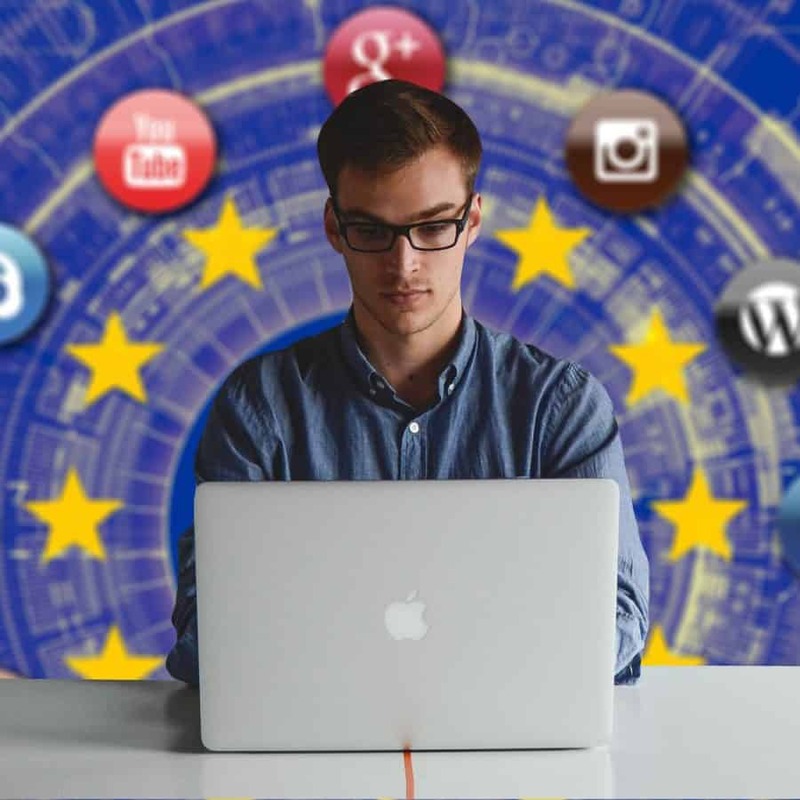 Experts estimate that 84% of social sharing now takes place through private messages, leaving brands in the dark regarding the conversation happening about them online – that is, unless they meet the fans where they are. The brands surviving the evolving social media landscape are the ones embracing social messaging. 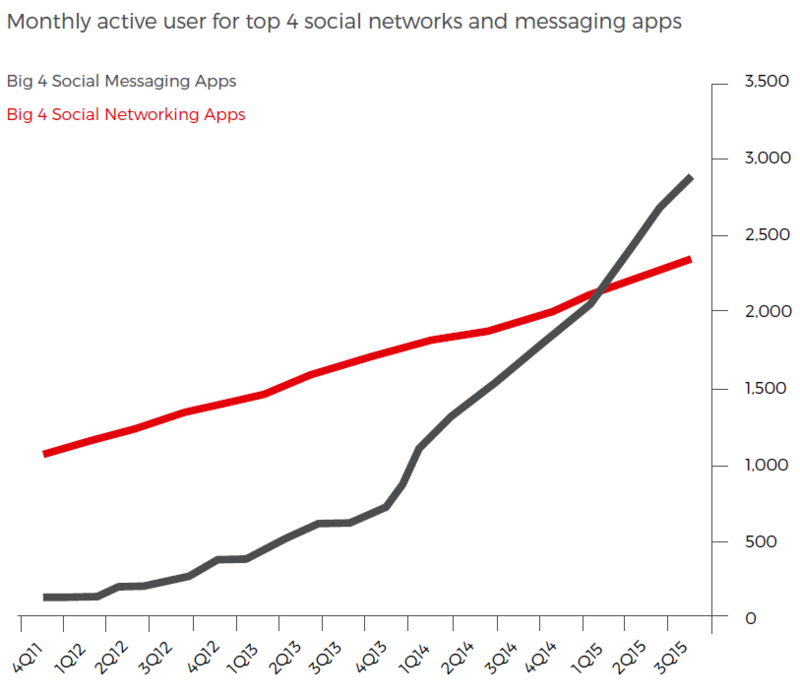 Messaging apps have surged in popularity, far outpacing the growth of traditional social media networks. 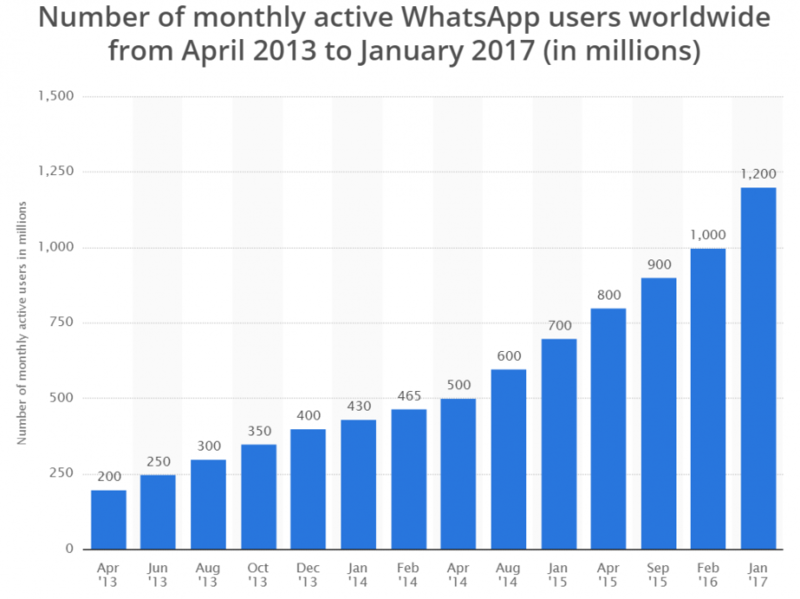 According to Business Insider research, more people are now using social messaging apps like Whatsapp, Facebook Messenger, WeChat, and Viber than Facebook, Instagram, Twitter and LinkedIn. The trend towards messaging isn’t limited to social media, although that’s what we’re focusing on in this article. 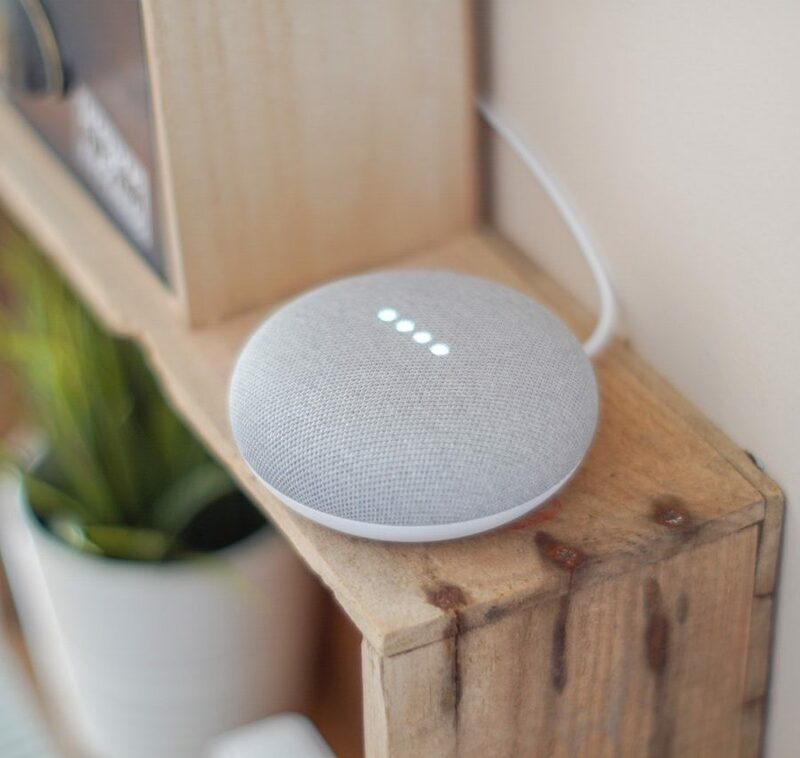 This is part of a larger trend that also includes the growing ubiquity of chatbots (over 50% of Americans have used them) and the increasing consumer expectation that brands be available 24/7 to directly engage and interact with them. 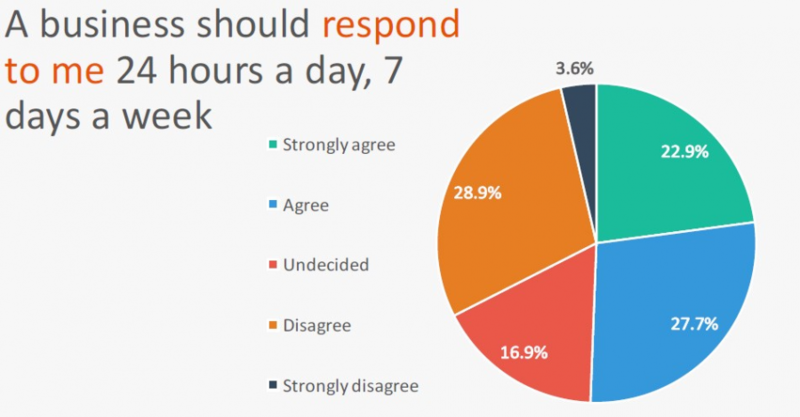 Social messaging solves two key issues for consumers: urgency and trust. We expect immediate communication from the brands we shop from, which is why the majority of consumers now prefer to engage with brands via message than email or the phone. According to Headliner Labs, people are 3 to 5 times more likely to open a Facebook Messenger conversation than a branded email marketing message. People have been losing trust in social media for some time. Messaging apps bring the trust back into social media. The conversation feels more intimate. There’s a stronger sense of “knowing” who you’re talking to, especially since the majority of these messages take place between family and friends. 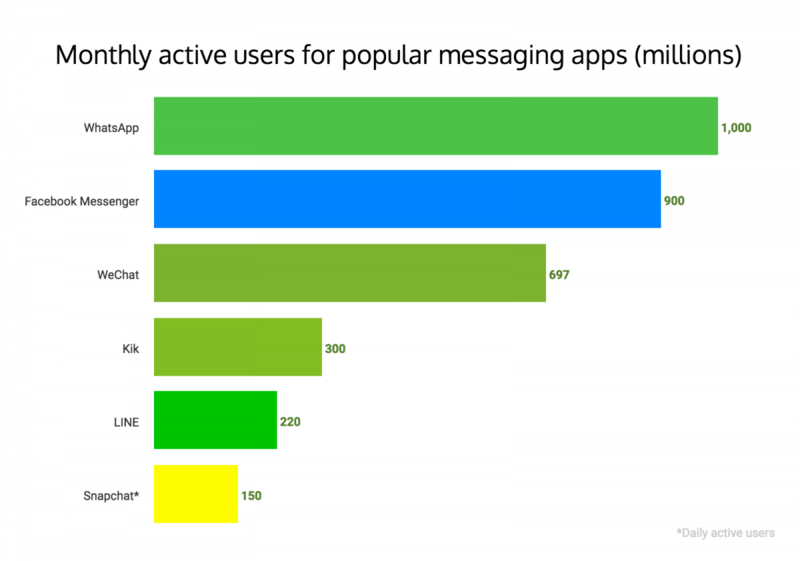 However, friends and family aren’t the only people users are speaking with on messaging apps. In fact, they welcome communication from brands: 67% of users look forward to using messaging apps to communicate with brands, and 53% say they’re more likely to purchase from brands they can message directly. According to a December 2017 announcement from Facebook, businesses are exchanging over 2 billion messages every day with their customers on Facebook Messenger. There are over 200,000 Messenger bots already deployed on The Social Network. It’s time for your brand to join them. Get inspired by these brands succeeding with social messaging. If you want people to connect with you on a messaging app, you’ve got to make it worth their while. Give them exclusive content they can’t get anywhere else – not your email newsletter, not your Twitter account, not your website. 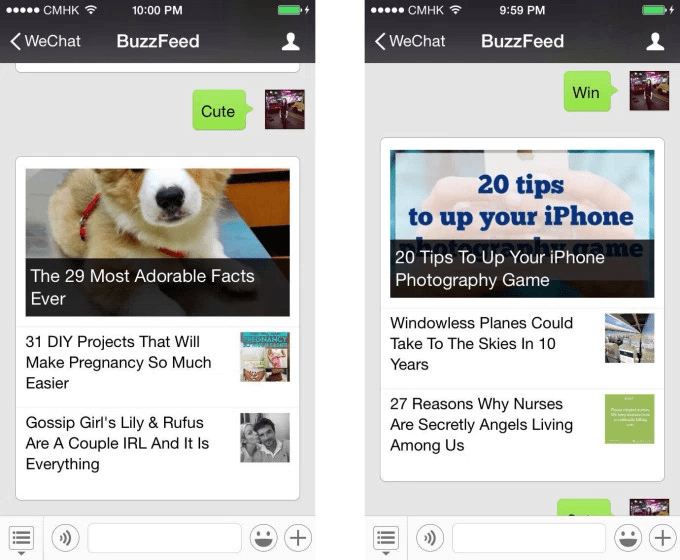 For example, users who subscribe to BuzzFeed on WeChat receive a new piece of content every day. If they type in keywords like “cute” or “win,” the bot will send them articles based on those tags. Follow another pro tip from BuzzFeed: for every Messaging app you create an account on, promote it to your customers on your blog and other channels. Explain the value of connecting with you as well as step-by-step instructions for how to subscribe. Every brand loves to send people off-app to their own website, but that’s not your only option with messaging apps, nor should it be. Develop content for the platform itself, like your own set of emojis. 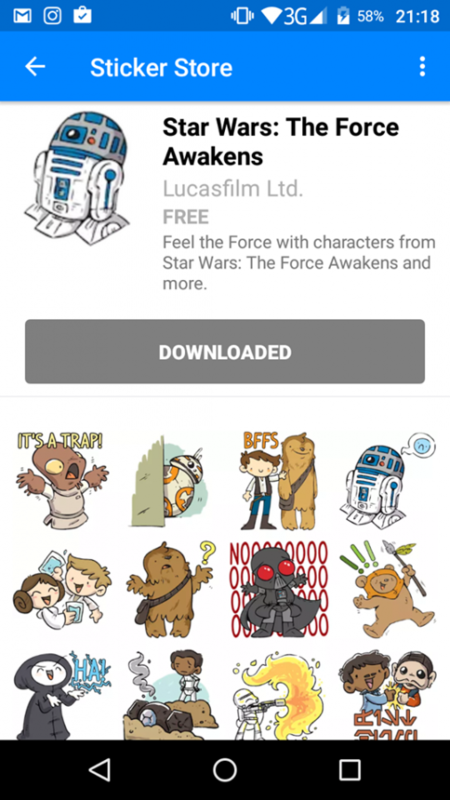 To promote The Force Awakens film, Star Wars launched a set of stickers for Facebook Messenger. Tactics like these are a subtle way to insert your brand into wholly unrelated conversations. A person may be chatting with their roommate about what to make for dinner that night, but if they insert a Star Wars sticker, it reminds both of them they haven’t purchased tickets yet. 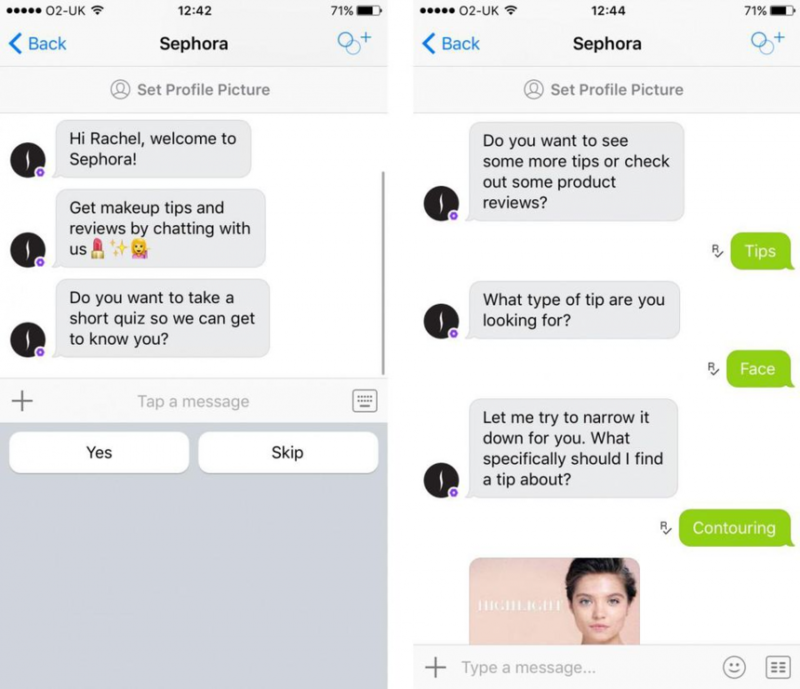 Both Sephora and H&M use messaging bot Kik to provide concierge-level customer service. Sephora shoppers can make up their face, while H&M shoppers can design a perfect look from head to toe. Kayak does the same thing. 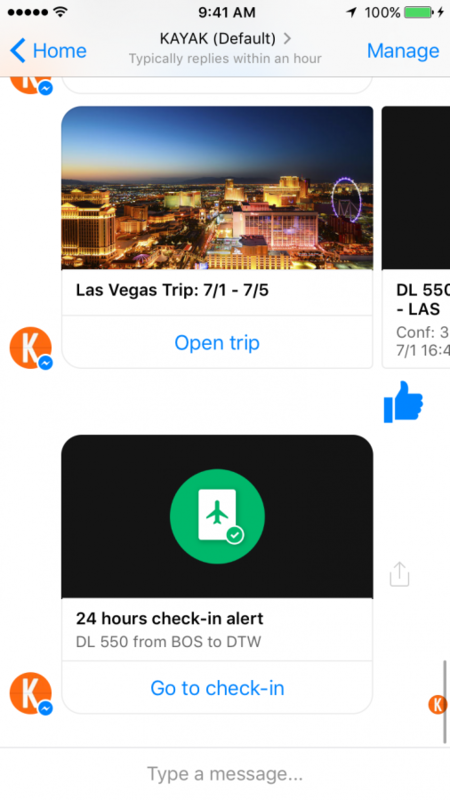 Their Facebook Messenger bot serves as a personal travel agent, helping users book flights and hotel reservations, get flight updates, and even plan future travel within a specific budget. Many messenger apps, including Facebook Messenger and WeChat, allow users to buy directly from brands within the app. Smart brands like Domino’s are incorporating this feature into their messaging strategy. Hungry customers can order pizza straight from Facebook Messenger. 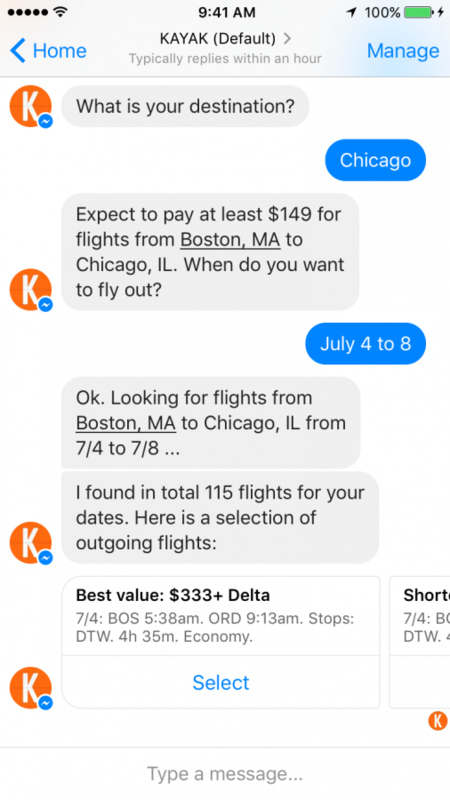 Sephora also launched a Facebook Messenger bot to help their customers book in-store makeovers. Since Facebook already has so much of their data, it took five fewer steps for customers to book than through the Sephora website. It’s no surprise Sephora enjoyed an 11% hiring booking rate. That’s the beauty of messaging apps – they make purchasing from your brand easy, and everyone likes easy. Much of the successful brands are experiencing from social messaging is due to the direct nature of the conversation. With messaging apps, brands interact with their customers in a way that feels personal and private, since no one else can see the message. Now, Facebook has introduced a new twist on Messenger – the ability to mass message customers on Facebook. In early March they announced testing for this new tool, which allows brands to send out messages to any users who have already started a conversation with them. Yes, this is essentially retargeting for social messaging. What’s interesting about this is it could go really well… or it could go really poorly, depending on which brand’s hands it ends up in. Brands will quickly turn off users if they start indiscriminately sending out messages on a daily basis to anyone who’s interacted with them before, regardless of whether it was a one-off message from weeks ago or a more frequent communication. Because these messages can be sent at any time, even when the person isn’t on your brand’s Page, it feels surprising to the recipient. Therefore, it also has the potential to feel disruptive in all the wrong ways, like an unwelcome advertisement from a brand (which, admittedly, it is). Users may not even be thinking of your brand when they receive a message. Of course, that’s also the beauty of this tool. It’s a way to reach customers and grab their attention despite not showing up in their News Feed. To succeed with broadcast Messenger, brands should absolutely utilize the segmenting and targeting options available. For example, send out messages to users who purchased a particular item whenever there is a sale in that item’s department, or follow up with the people who already subscribed to your newsletter to give them more content. The key is to make it feel personal. That’s what makes messaging so attractive and successful in the first place. Start experimenting now to figure out how to make this work for your brand. It’s currently free for brands in the U.S., but Facebook is planning to charge for it soon. We say sharing is caring, but that’s no longer the case for social media. Social media is evolving from sharing to messaging, from one-to-many broadcasts to one-on-one conversations. For brands to stay ahead, they must learn how to directly communicate with their fans. Develop a strong social media messaging strategy now. 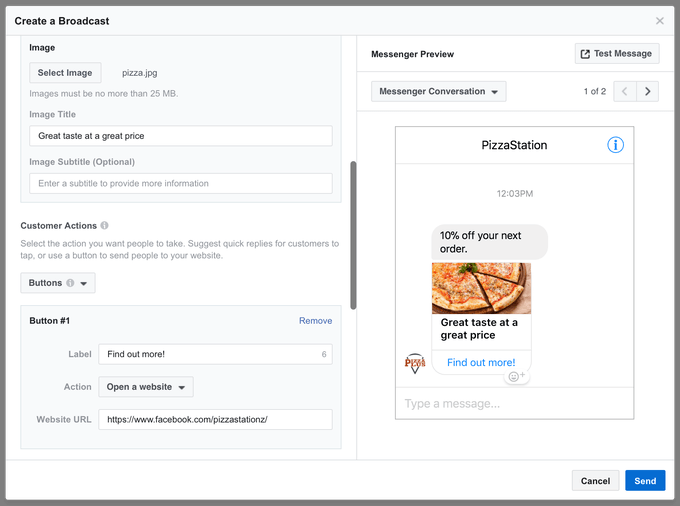 It’s time to engage your customers on Facebook Messenger, WhatsApp, and more. Michael Quoc is the founder and CEO of social deal-sharing platform Dealspotr, where users combine crowdsourcing and a passion for deals to amass the most complete, accurate index of working promo codes on the web today. Michael most previously held a position at Yahoo as the Director of New Products. You can follow his marketing and innovation updates on Twitter at @michaelquoc.